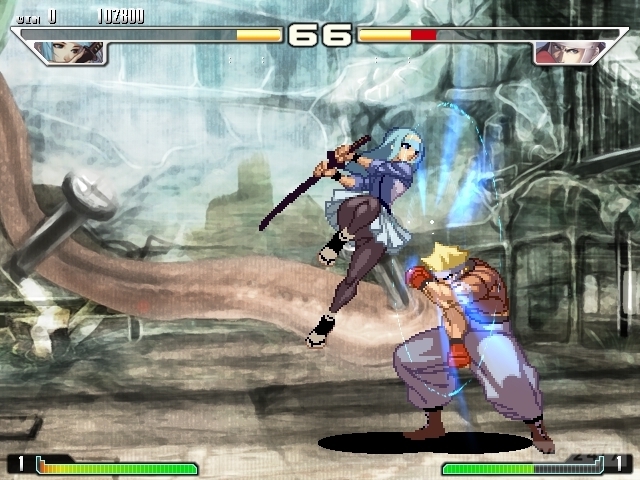 Yatagarasu: Attack on Cataclysm is the first project from three former King of Fighters developers at SNK. They’ve been working on it for six years, and are now looking for a final crowd-funding push on IndiegGoGo to bring the game to PC. The Yatagarasu funding campaign needs $68,000 to be successful, and the team has already amassed $5,148 with 48 days left on the clock. If you head to the page, you’ll see tons of screens and character art presented in pure SNK style, which should come as a delight to fighting fans. 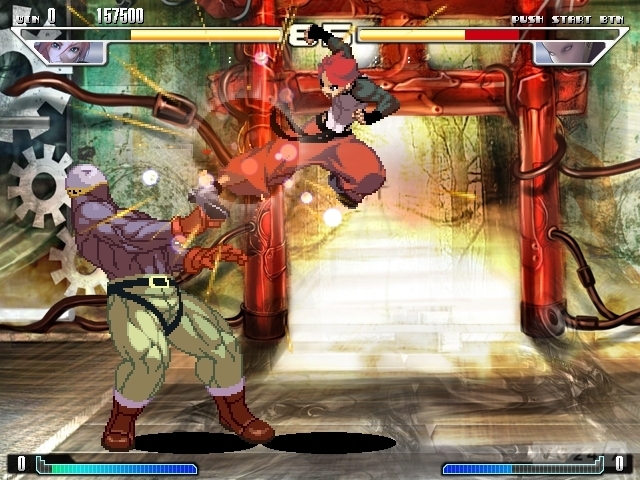 The game features eight characters and will be fully localised for Western markets at release. So what do you think? Is it worth funding? Let us know below.